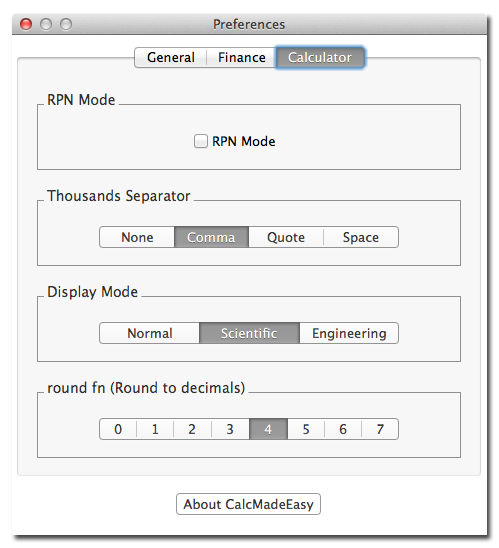 Right Click or Control Click on calculator display to drop down menu. 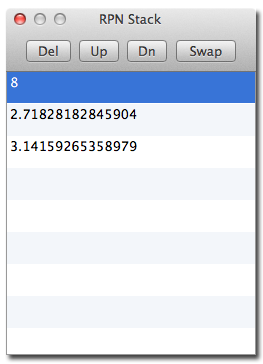 Check operands and operators entered before hitting ‘Equals’ button. 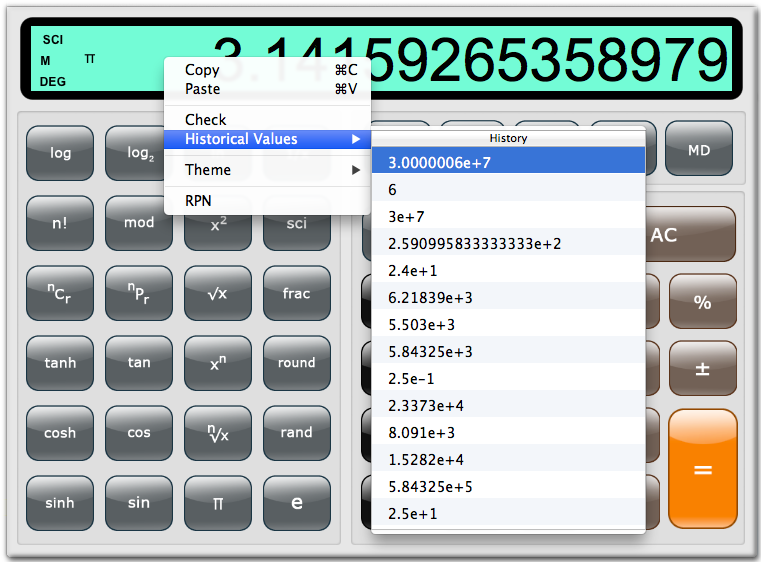 Right Click or Control Click on calculator display to drop down menu.